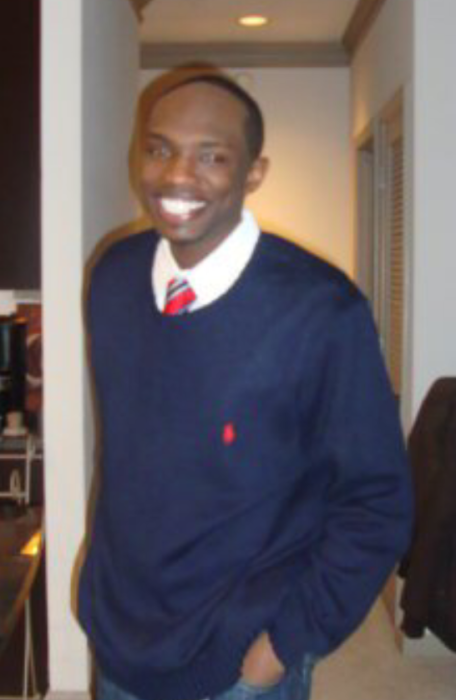 Obituary for Derrick Lamar Chambers | Cremation Society of Charlotte, Inc.
Derrick Lamar Chambers, 31, passed away on Saturday, April 6, 2019. Derrick Lamar Chambers was born on September 28, 1987, in Charlotte, North Carolina. Derrick received his formal education at E.E. Waddell High School in Charlotte, NC. He furthered his education Winston-Salem State University in Winston-Salem, NC. Derrick was a manager of Champs Sports and he also worked for Collins Cleaners as a driver. In his leisure, Derrick enjoyed nature and being outside. His greatest pleasures were dancing, music and eating. He was also considered as a Beer Connoisseur. Derrick grew into a gifted child in mind, sensibleness and spirit. He had sensibleness and gentleness that could be seen and felt. He was always grinning from ear to ear. He was a big brother to his blended family. Our family can rest assured that we will see Derrick again on earth. Derrick Lamar Chambers departed this life on April 6, 2019. He leaves to cherish his memory his mother, Melissa Garrett (Thomas), father, Derrick Floyd, Sr. (Priscilla); sisters, Monica Garrett and Lashavia Floyd; brother, Derrick Floyd, Jr.; grandmother, Joyce Pendergrass; grandfather, Ben Chambers, Sr.; nephew, Oakley Floyd; aunts Altavia Floyd and Sharolyn Bratton; uncles, Patrick Floyd and Ben Chambers, Jr.; special cousin, Marketa Floyd Byers; cousins, Kimberly Bralton and Reginald Bralton; and a host of other loving family and friends. A memorial service for Mr.Chambers will be held at 6:00 PM, Saturday, April 13, 2019, at Boston's Mortuary 4300 Statesville Road, Charlotte, North Carolina 28269.